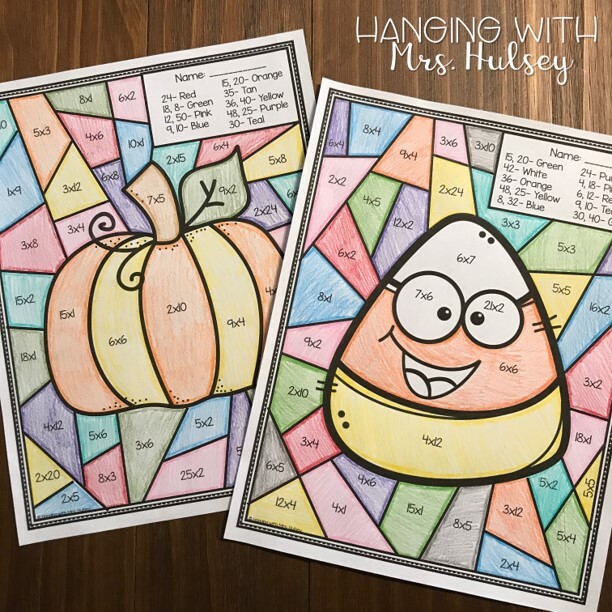 My students LOVE these multiply & color pages! They make for a colorful display, quick sub plan, or fun activity on a party day! You can find this set HERE. I love this board for fall! You simply have to print & cut the wording-- the coffee cup templates are editable so you can add student names. Plus, it comes with an option to focus on kindness in the classroom (which is always important). Find this bulletin board kit HERE. 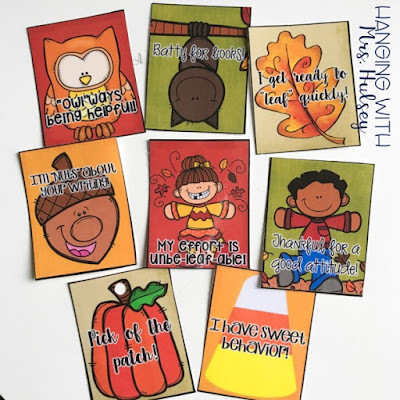 These fall tags make me so happy-- and it's an easy way to reinforce things you want to see happening in the classroom! Find these brag tags HERE. One activity we like to do before Halloween is make paper mache "pumpkins". Only, we let the kids create whatever masterpiece they want! 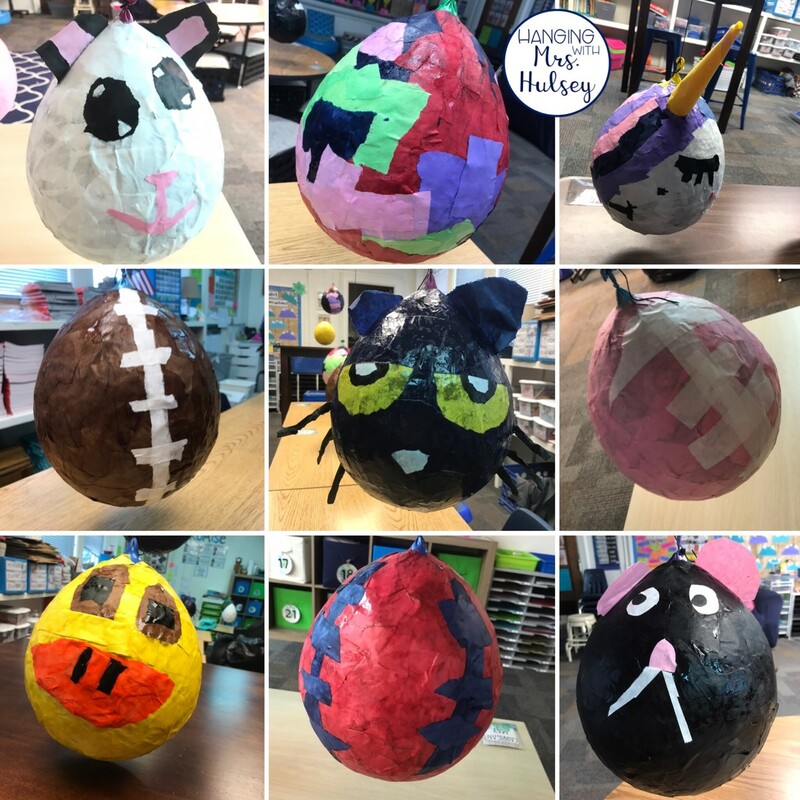 We hang balloons from the ceiling with string, mix up paper mache glue, and give the kiddos newspaper and butcher paper to create their design. Students must put 2 layers of newspaper on the balloon before creating their designs with butcher paper. We let the balloons dry all weekend long-- then we pop the balloons, cut the tops open wider, and attach a pipe cleaner as a handle. The kids LOVE it! One last fun activity is to have a "Pumpkin Day". Students bring in a pumpkin from home, then you spend the whole day doing reading, writing, and math activities with them. You could also incorporate science! Here's an example of the descriptive writing project. Students decorate a paper pumpkin secretly then write a detailed description. You can hang the pumpkins and have students try to identify each pumpkin using the descriptions. This unit also includes an easy pumpkin craftivity. 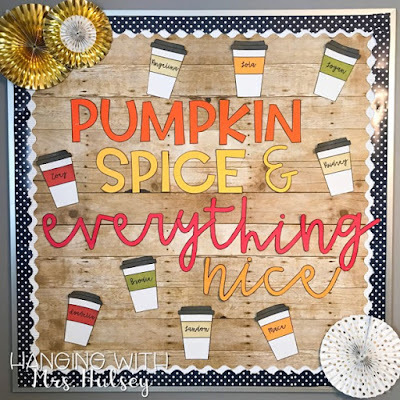 You can use it to create a bulletin board display. There are writing pages included to staple to the craft. There are some different pumpkin math exploration pages included, as well as addition and subtraction practice, but my favorite math activity is the graphing project. Each student gets a pumpkin and colors it in secret. Then you display all the finished pumpkins and fill out a tally sheet together. Students then use the tally sheet to create a bar graph! 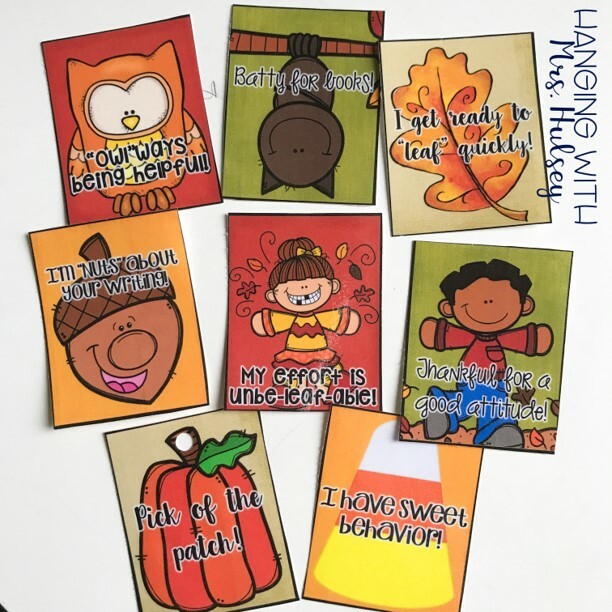 You can find these "Pumpkin Day" pages and activities HERE in my TPT store. 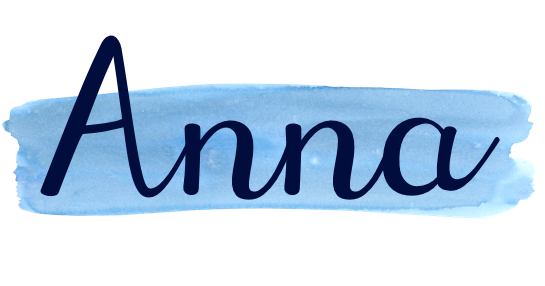 Hope this post gave you some fun ideas for your classroom!